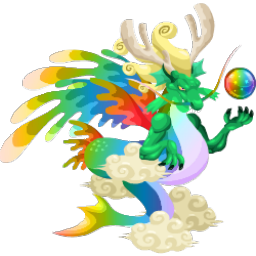 Breeding hint: Use level 15 or higher dragons\n\nThere\'s no party like a Carnival Dragon party! 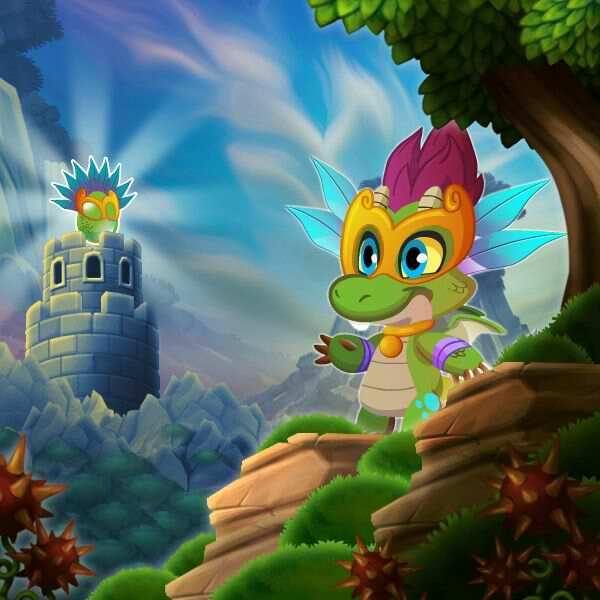 Wherever this dragon travels, the party starts immediately. If you can\'t handle the fun, stay out of the way! 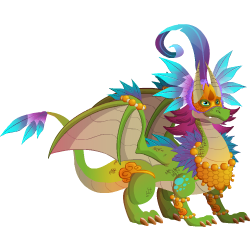 Find out how to breed Carnival dragon with the How to Breed Calculator! 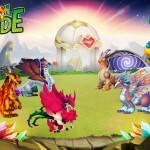 These dragons can all critical hit against Carnival, but won't be critical hit by Carnival.